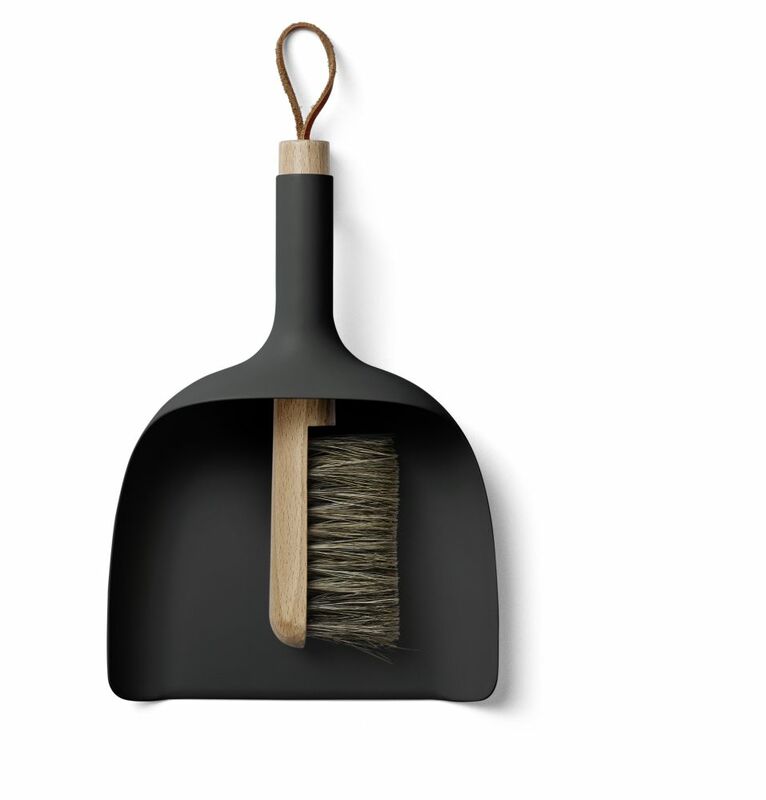 Sweeper and Funnel is so simple in it’s core idea, that it becomes almost brilliant – it’s the kind of design you wish you’d thought of yourself, and the obvious value of the design makes people wonder why no one has thought of this before. The smart design lets the sweeper fit inside the handle of the funnel for compact storage. The hollow handle of the funnel also allows for easier disposal of collected waste. I’m a product designer based in Warsaw, Poland. I have had passion for creating new things ever since I can remember. I grew up surrounded by objects, models and tools from workshops of my father who was a sculptor and my mother who is an architect. What fascinates me the most is the process of inventing and producing new things. My ambition is to create objects of high functional and aesthetical values, products that serve the user well. I pay close attention to the usage of materials, neat construction and production process. My inspiration comes from research and observation. A close functional analysis is always the starting point for a new project. The second stage is creating digital and physical models which let me feel the material and allow to understand the manufacturing process. I believe that close cooperation between a designer and a manufacturer is crucial to create a successful product.